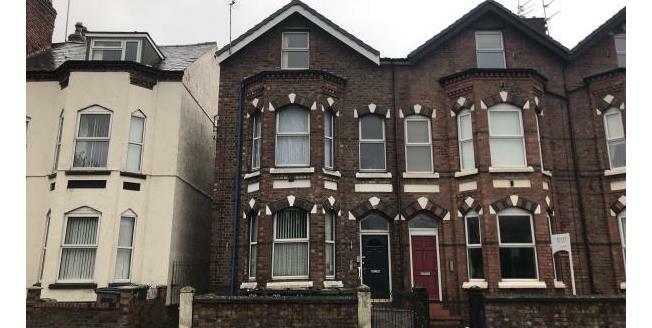 A 3 storey semi detached property which is converted to provide 3 x 1 bed self contained flats. Two of the flats are currently let by way of Assured Shorthold tenancies at a rental of £8,880 per annum. When fully let the potential income being in excess of £13,080 per annum. The property benefits from double glazing, central heating.